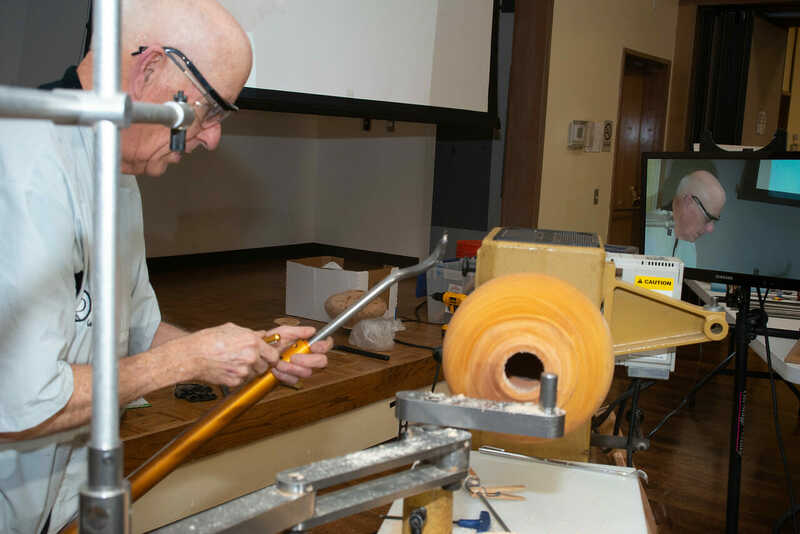 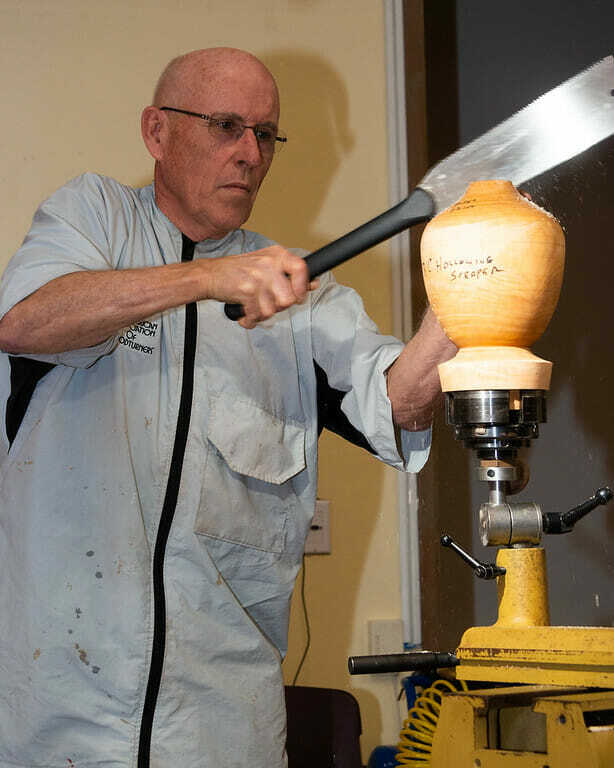 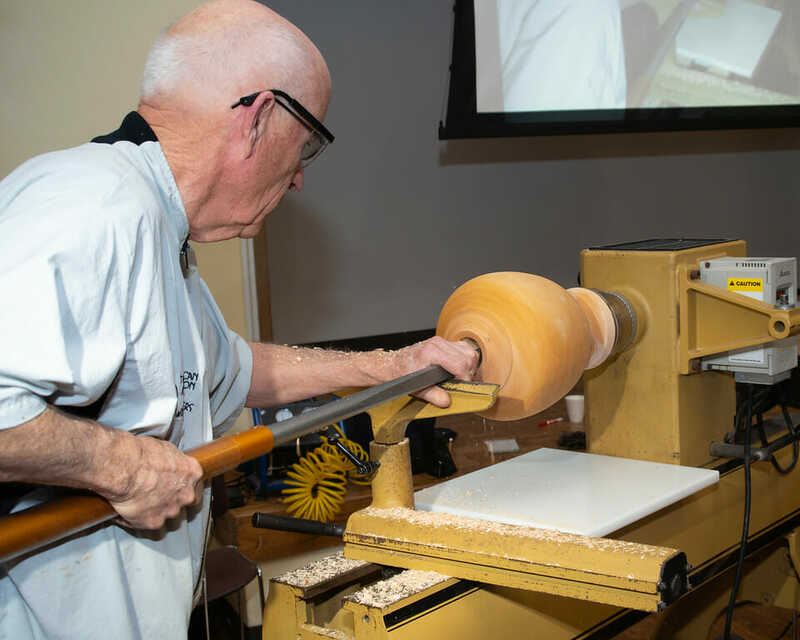 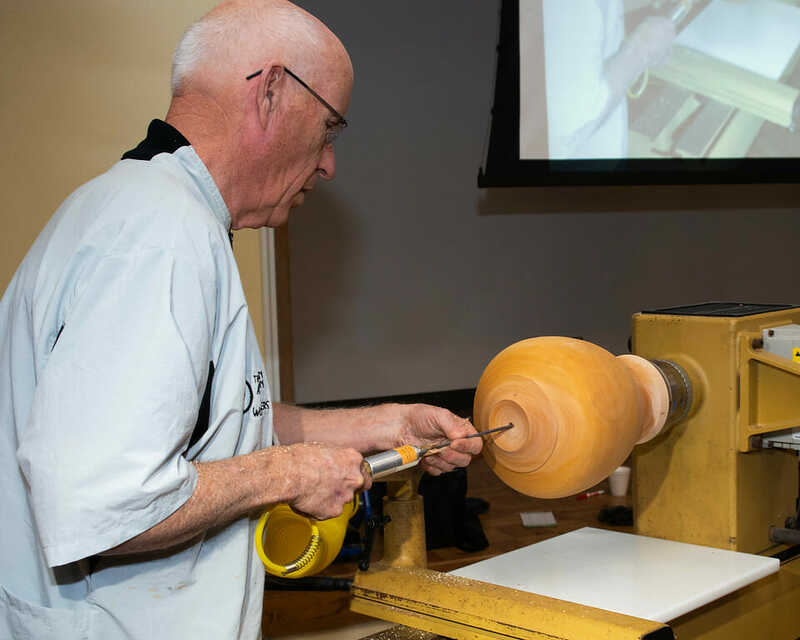 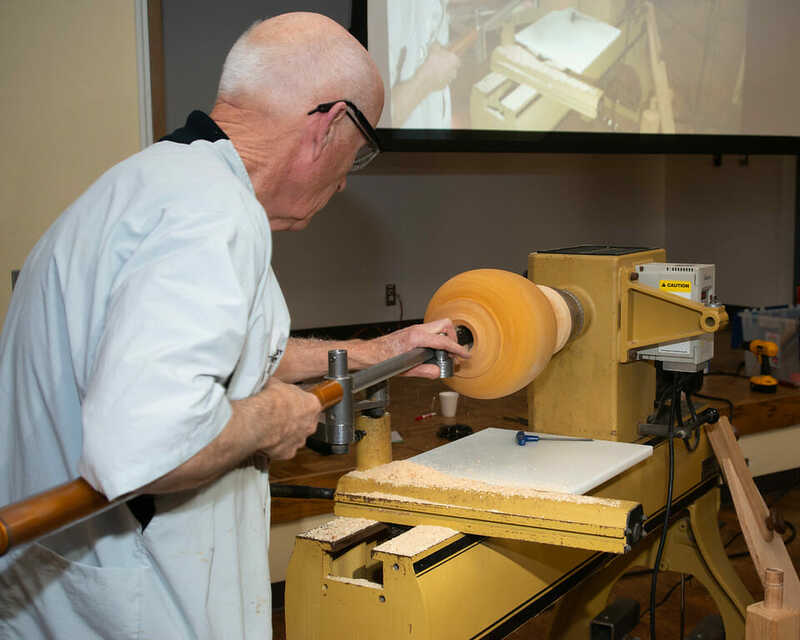 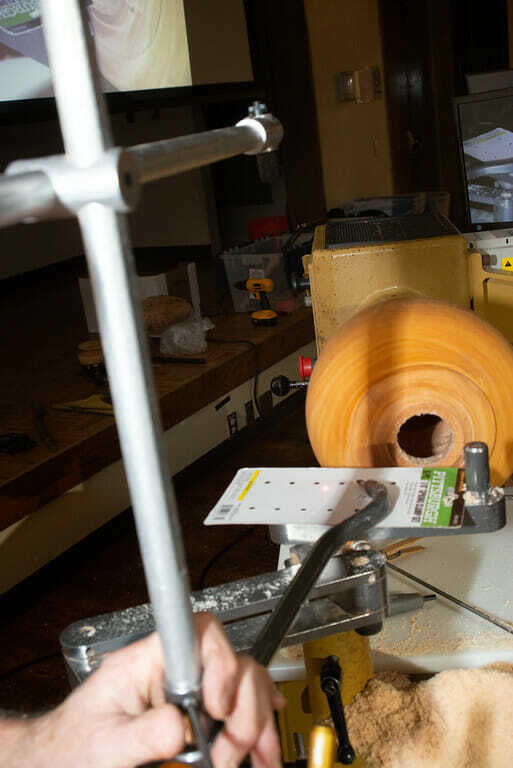 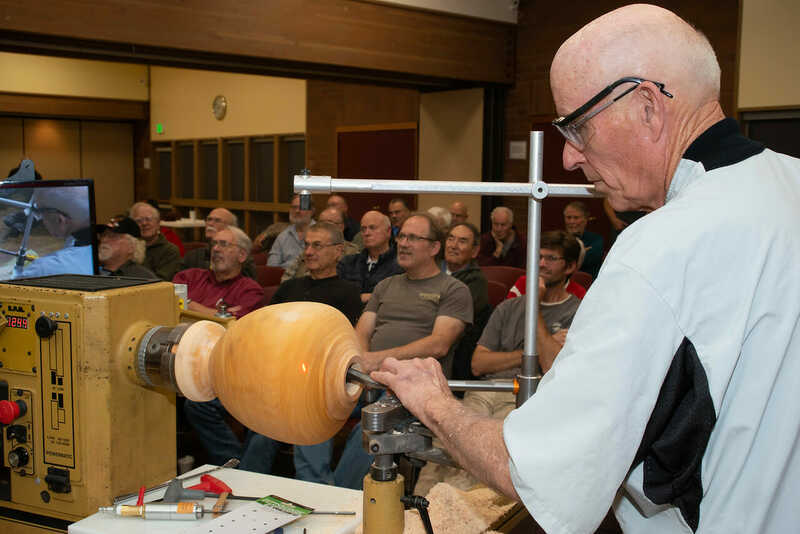 Larry has 50 years of woodturning, having started in high school. 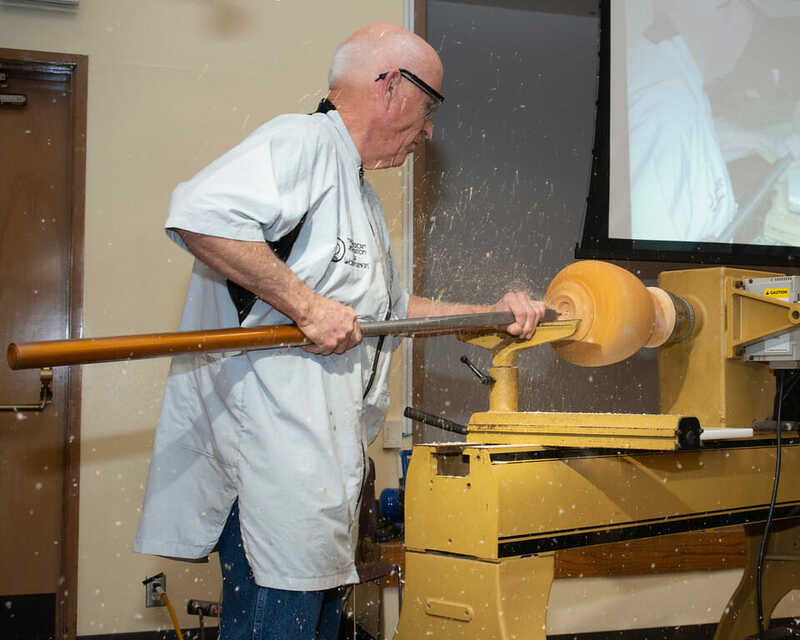 There was, however, a 35 year layoff while finishing college, getting married, working as a computing manager in higher education, oil, and aerospace, and “in cooperation with his wife”, raising his two sons. 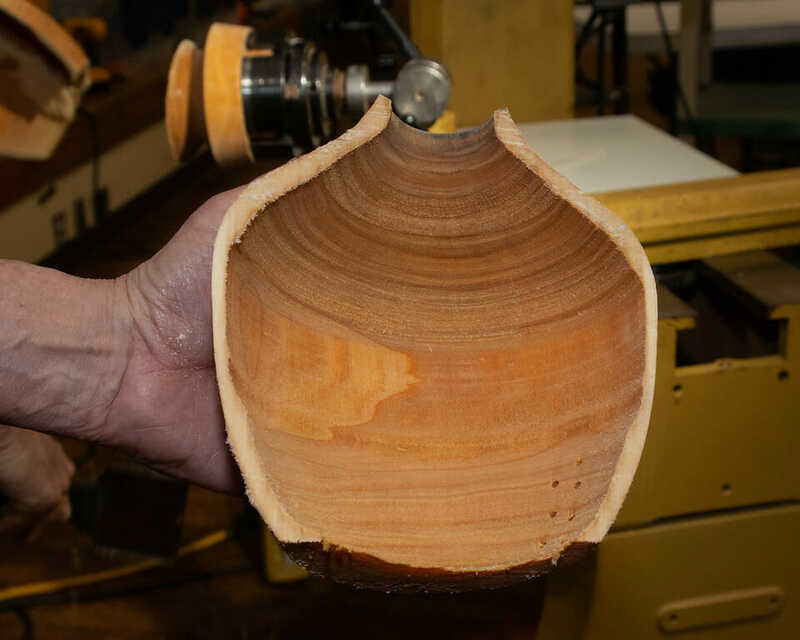 When his wife bought him a small lathe in 1995 he once again picked up the craft. 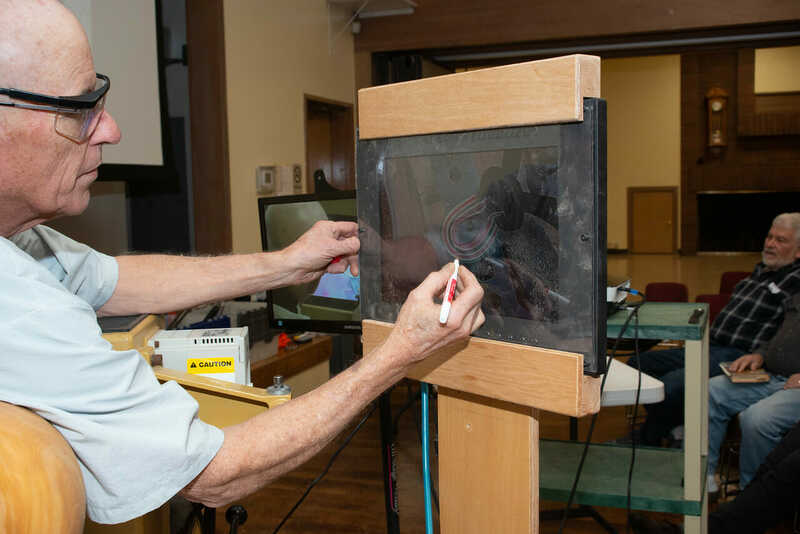 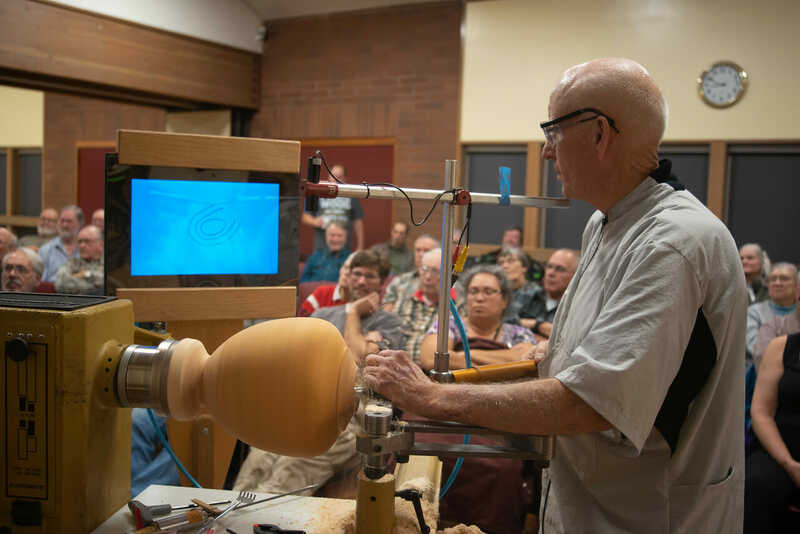 He now owns 5 lathes and not only makes what he likes to call “Functional Art”, but also teaches woodturning to all ages, including home schooled kids. 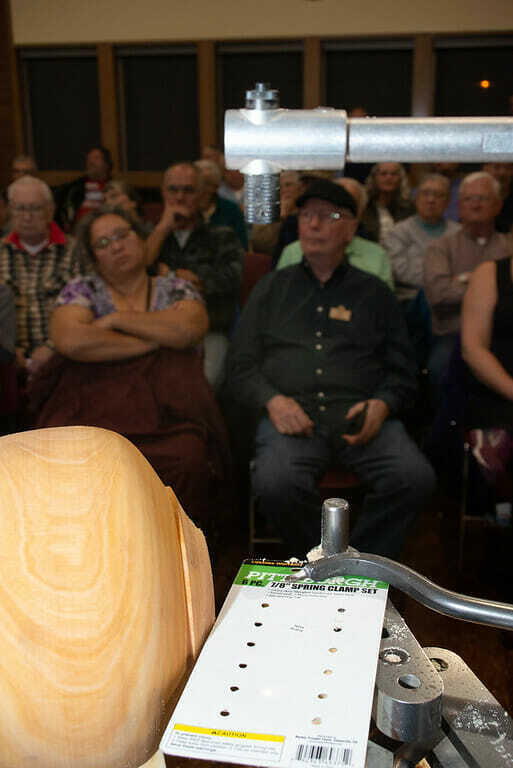 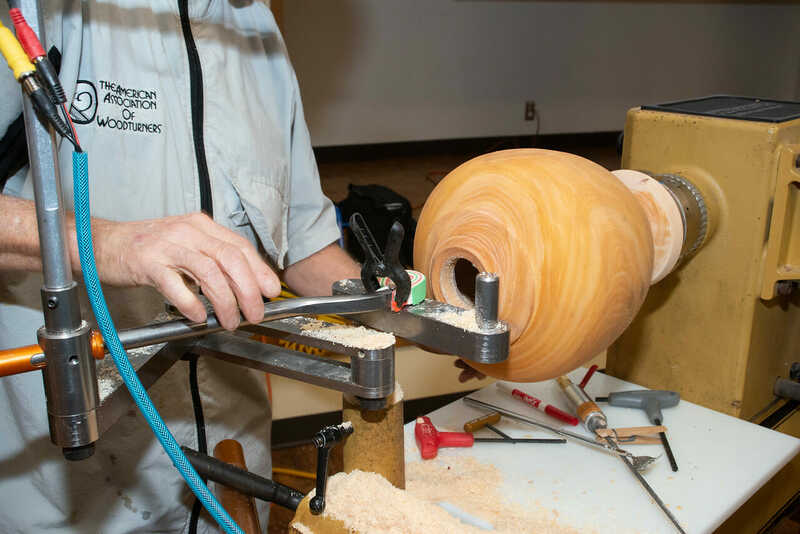 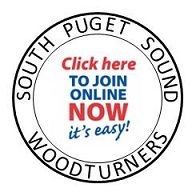 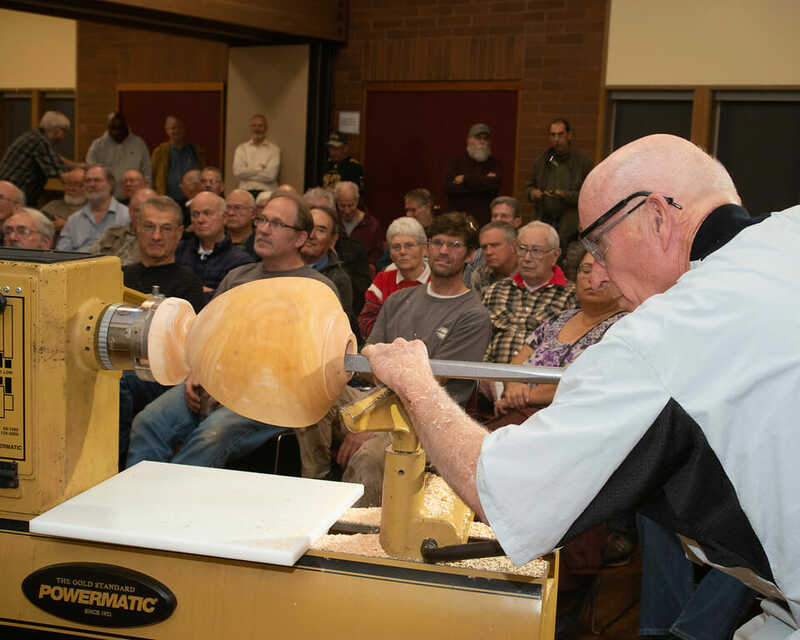 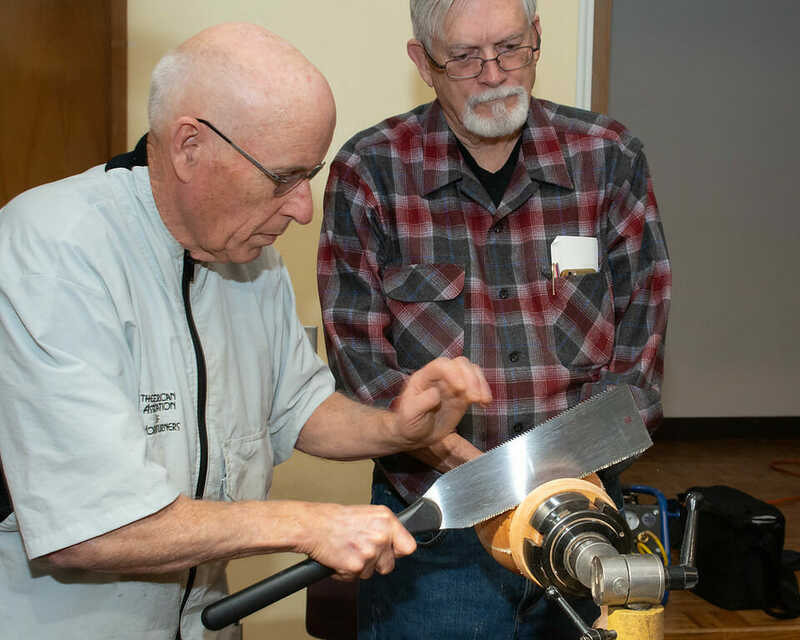 He mentors other woodturners and is president of the Woodturners of Olympia. 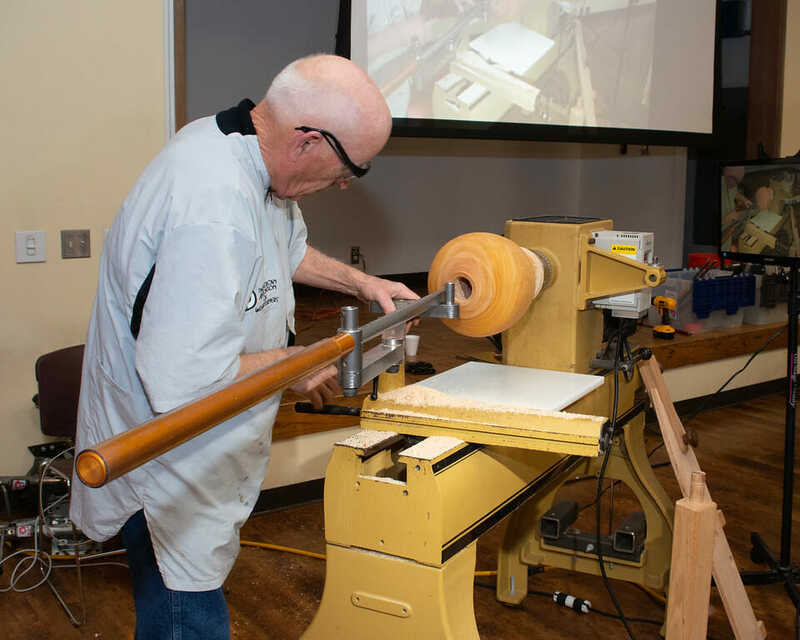 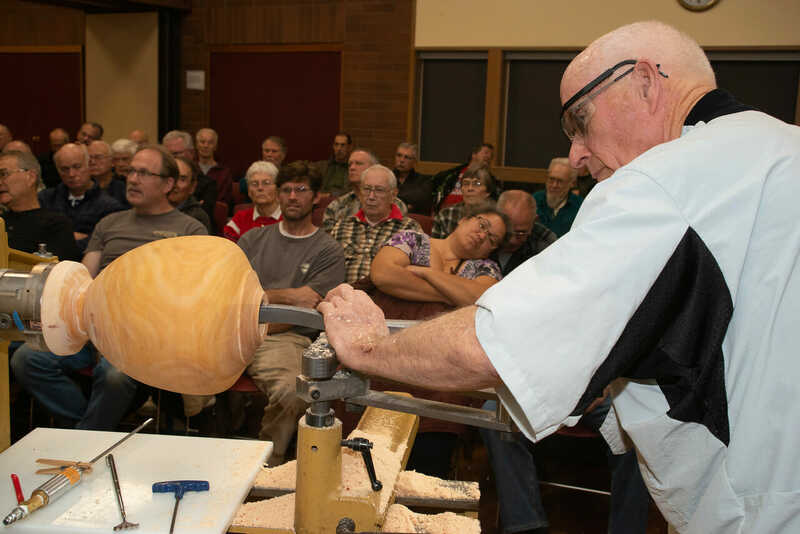 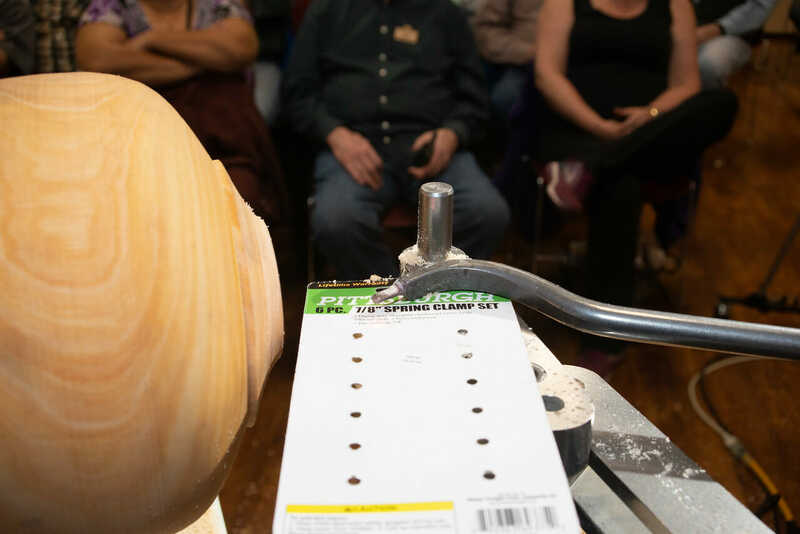 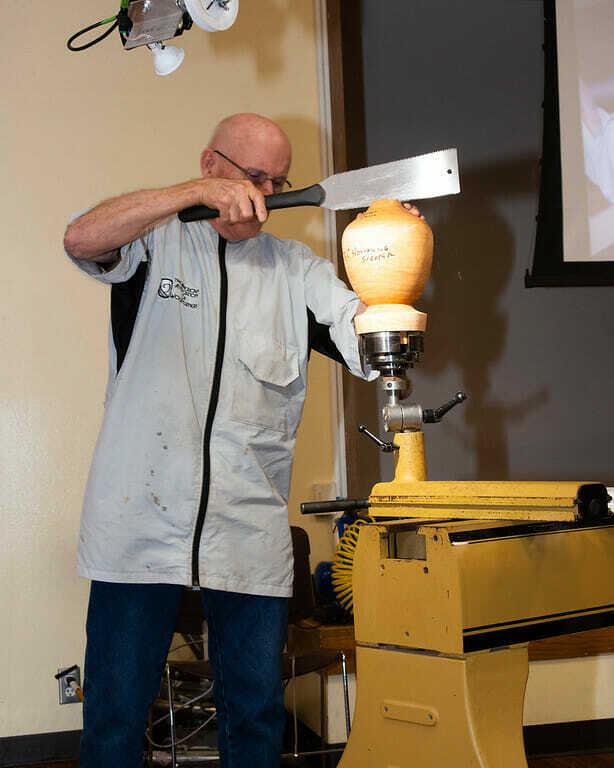 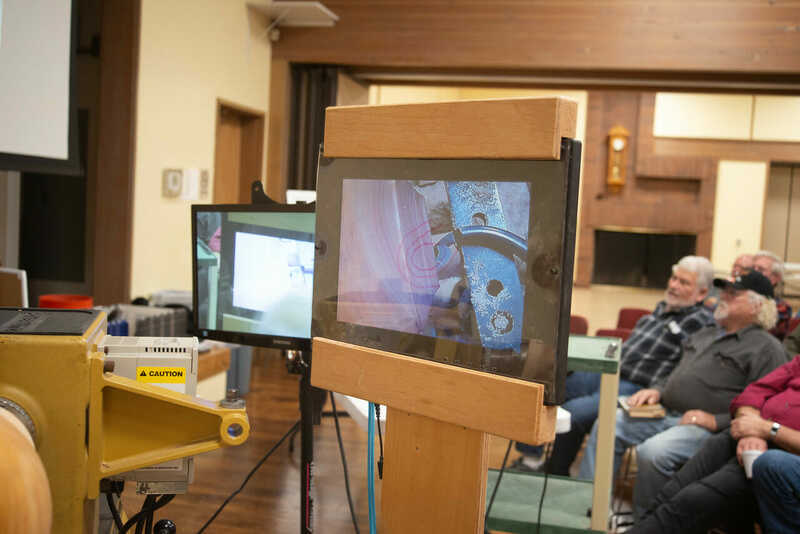 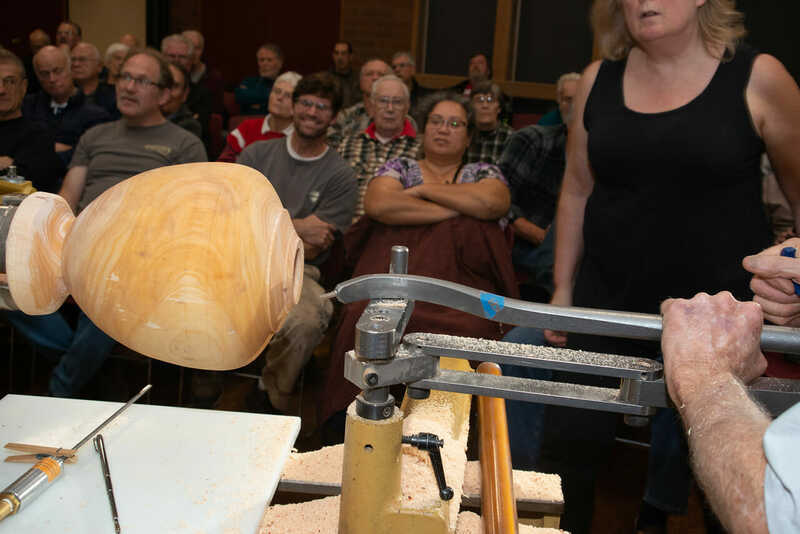 He has been actively involved in the youth program for the American Association of Woodturners (AAW) for 6 years and is now a candidate for the 2013 AAW board of directors. 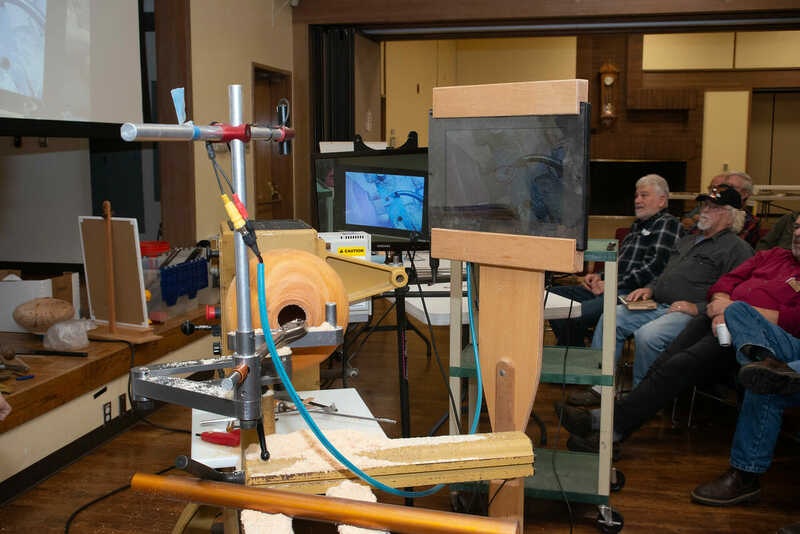 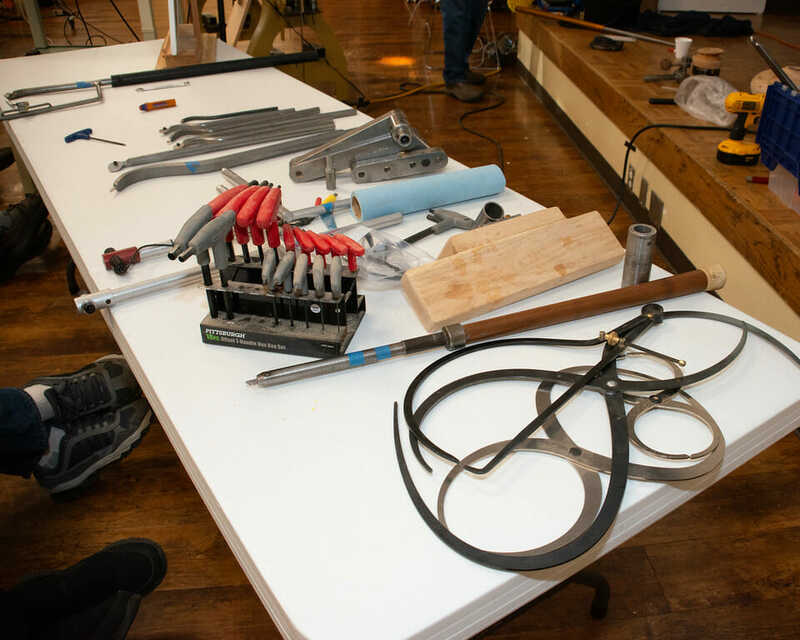 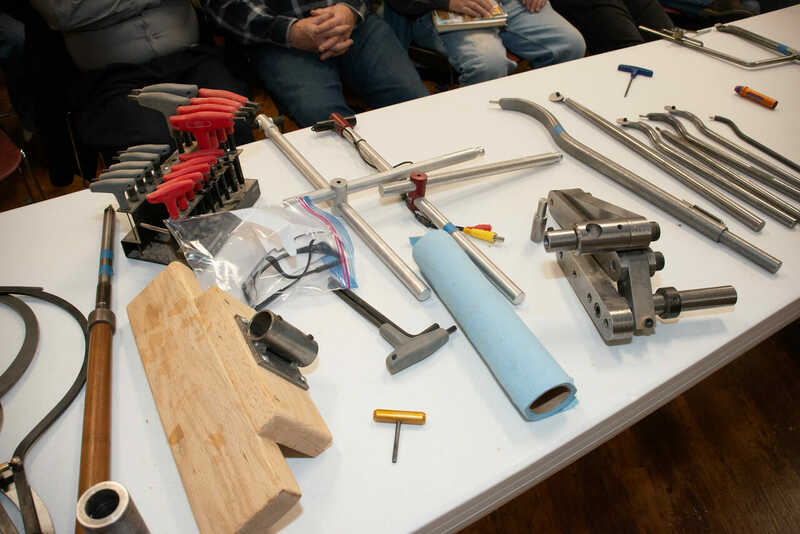 This month he will be demonstrating “Making a Threaded Stacked Box.” In this demonstration he’ll be showing how to make a stacked box with threading using the Klein threading jig. 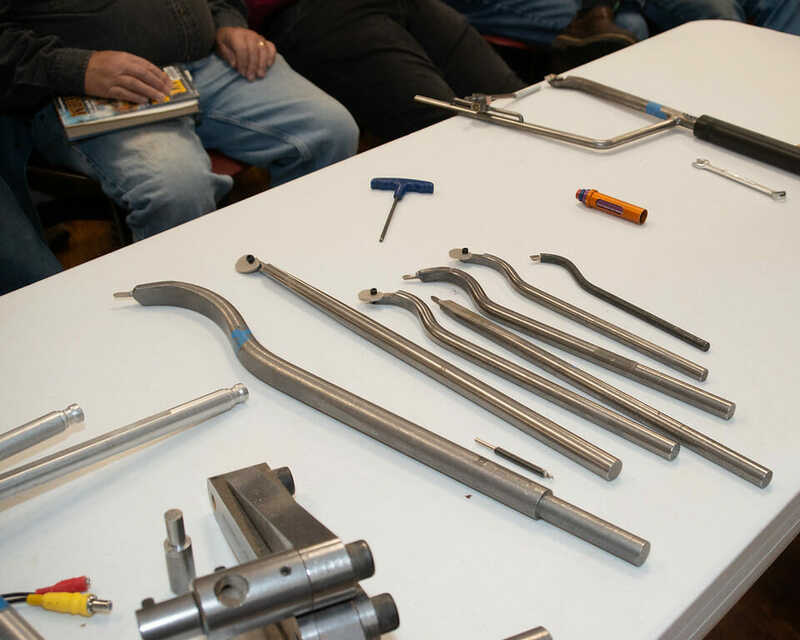 He’ll also discuss other options for threading and considerations for box design and sizing.